Welcome to the Mommy Digging Wednesday Giveaway Hop hosted by Mommy Digger and Mommy of Two Little Monkeys. Win a Kidorable Umbrella of your choice! Feel free to grab the linky code and post it on your blog! To maximize your giveaway exposure I’ve teamed up with Homemaker on a Dime! 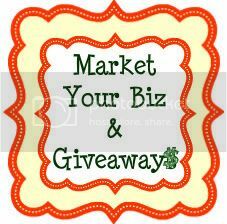 Feel free to link up your giveaways on her blog as well every Tuesday! I linked up to your part & can’t get your blog button to work. I don’t know if I’m doing something wrong or not. I did get a button from Mommy Of Two Little Monkeys. Thanks for hosting the party! Newest follower via GFC & hope you’ll follow back!